Starting a year ago following the election, there was a dramatic surge in people opting for long-acting reversible contraception, like intrauterine devices. While this started as a preventative measure should access to birth control be rolled back under the new administration, a new study found that switching to an IUD may have a bonus health benefit: helping to prevent cervical cancer. Preliminary findings published in the journal Obstetrics & Gynecology indicate that people with a uterus who use an IUD are 30 percent less likely to get cervical cancer. But at this point, think of the possible protection as an added bonus to your birth control — the study’s authors do not recommend switching to the IUD based on their research alone. 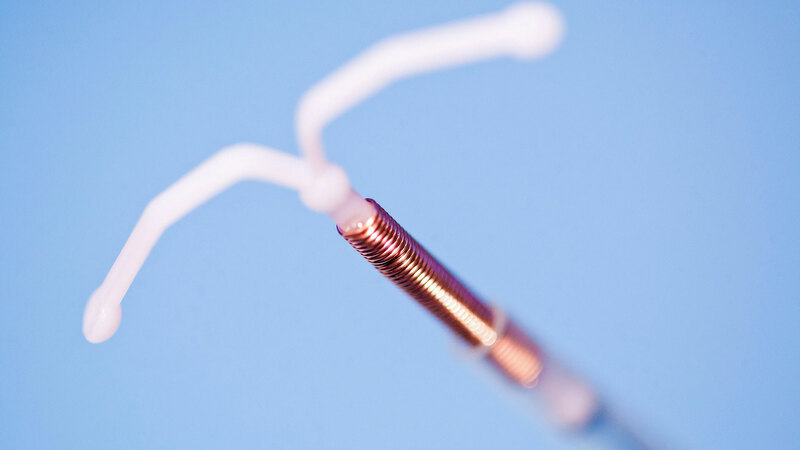 More: What Are My IUD Options? “This is observational research so we are always skeptical,” study author Dr. Victoria Cortessis, an associate professor of clinical preventive medicine at the Keck School of Medicine of USC tells Time. The research involved analyzing 16 observational studies of 12,000 women from around the world, and the authors found that the incidence of cervical cancer was significantly lower among those using an IUD. At this stage, Cortessis tells Time it is not known how, exactly, an IUD can help prevent cervical cancer or clear up a human papillomavirus infection — the cause of almost all cancers of the cervix. As a result, more research is absolutely needed in this area — especially because Cortessis and her team didn’t necessarily have access to the type of IUD (hormonal or nonhormonal) used by the women in their study, which is an important component of understanding this potential correlation. Ultimately, this possible noncontraceptive side effect of IUDs could be most beneficial in populations with severely limited access to screening and associated high rates of cervical cancer, so it could be a major breakthrough in reproductive and sexual health.